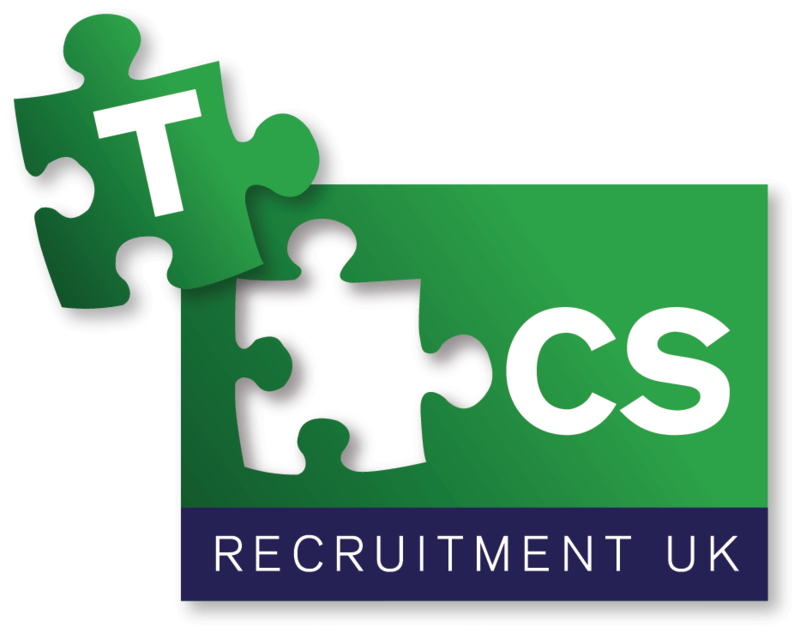 Much of our success is due to our experienced recruitment team in each branch dedicated to fulfilling all client requirements personally, whilst placing the upmost importance on the engaging of staff that are both technically and personally right for the catering & hospitality industry. We understand how important it is that staff create a first class impression, ensuring your customers have a memorable experience, so we work with clients all the way keeping them informed. All staff have full training on Health & Safety, Food Hygiene and Allergens Awareness which is completed via our very own in-house training team and our online eLearning website. All waiting staff are also trained in all levels of food service including silver service and customer service. We have a philosophy which is all about the right people in the right places. We do not just push candidates that are not suitable to fill a booking, nor do we ignore candidate’s skills and requests and place them in an environment they are uncomfortable with. Over the last 10 years of supplying staff to some of the UK’s most prestigious venues and for some of the highest quality events we have become the leading supplier of trained staff to a number of our clients on a day to day basis whilst working at a number of sporting events such as; Formula 1 & Moto GP Grand Prix, Royal Horse Race Meetings, Tennis Tournaments, Premiership & Championship Football and Rugby Union. From a cultural perspective we have worked at flower shows, theatres, charity events, religious events and Weddings. We are as equally focused and passionate about supporting corporate facilities management and catering services delivering day to day exemplary service to clients.